Steve Martin deleted his tweet in memory of Carrie Fisher after some followers criticized his comments as sexist. On Tuesday, December 27, the funnyman tweeted and then deleted: ”When I was a young man, Carrie Fisher was the most beautiful creature I had ever seen. She turned out to be witty and bright as well." Immediately, some followers turned against Martin, calling him "a jerk" for commenting on the actress and writer&apos;s appearance instead of her accomplishments. 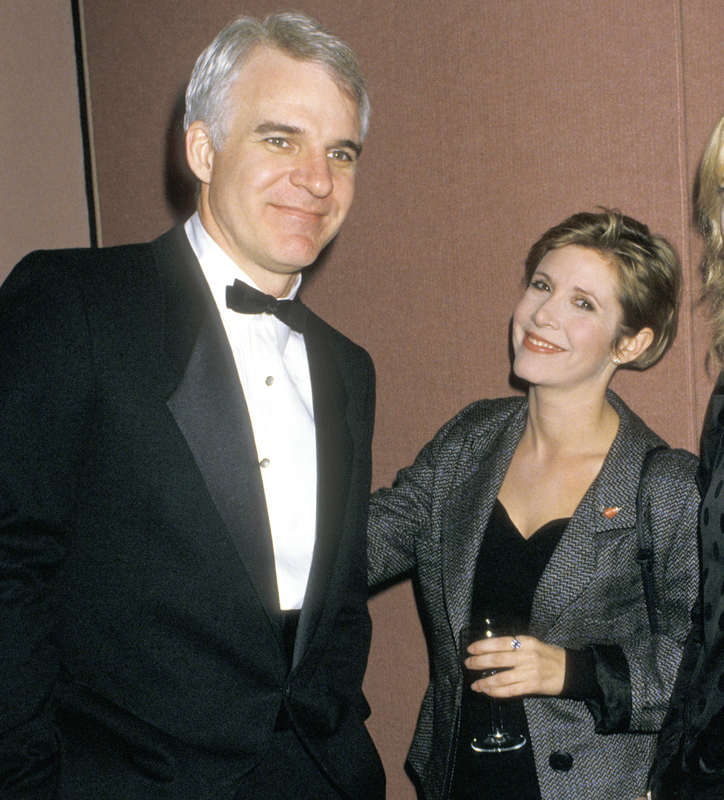 “Seriously @SteveMartinToGo quit being such a jerk for thinking Carrie Fisher was beautiful and saying so on the occasion of her death…” another follower added. Others, however, stood up for the comedian, who had intended to pay tribute to the late Star Wars icon. As previously reported, Fisher died at the age of 60 Tuesday, December 27, after suffering a medical emergency while aboard a plane from London to LAX last Friday. Martin&apos;s tweet came as other Hollywood A-listers, including her Star Wars costars Harrison Ford and Mark Hamill, praised Fisher for her impressive career and famously witty sense of humor.